This subscription box would fall under the category of unknowns for me. But boy was I missing out! 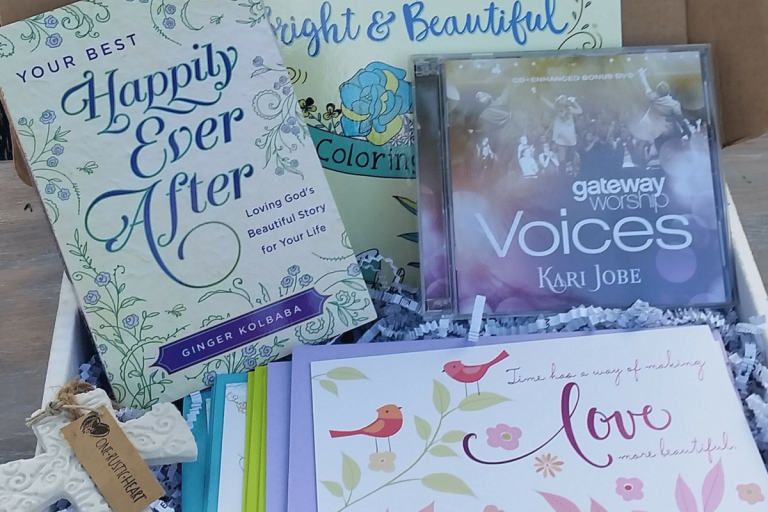 Bette’s Box of Blessings is geared toward making sure you are getting help on your spiritual walk. This subscription box has various choices for payments. You can pay for one month outright and it will be $29.99 plus $4.99 s/h, 3 months for $79.99 plus s/h, or 6 months for $154.99 plus s/h. The benefits are well worth the cost. 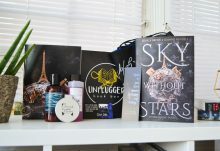 Today I am reviewing the Sharing Box i received for August 2018. My box arrived quickly, in fact it was so fast it came a day earlier than planned. It came safely as well, in a large box and bubble mailer. There was some packing material in the box itself to keep the items safe too. My box had 6 items in it total. I will start at the beginning! So as I mentioned before my box was themed around sharing. 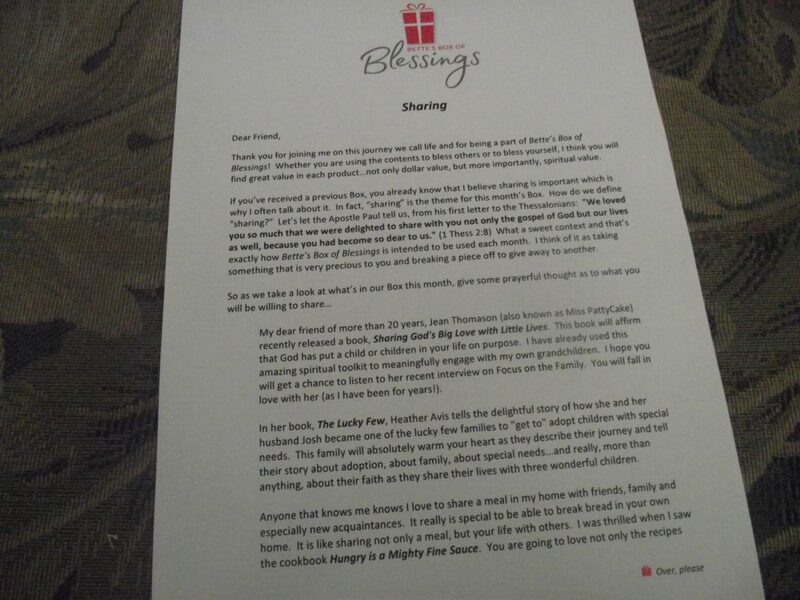 It included a letter talking about how important it is to share our faith and describing the items that came in the box. This is helpful as some boxes can get to be a bit confusing. 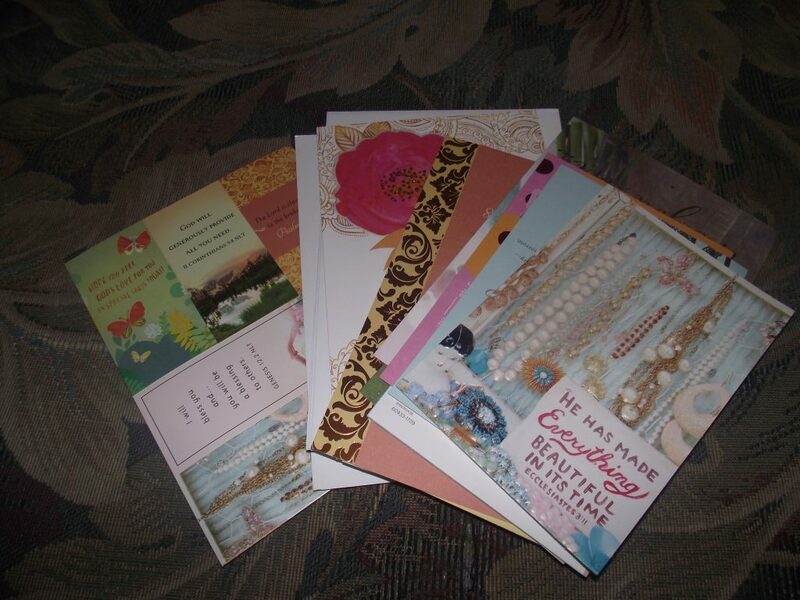 One item you can count on with Bette’s Box of Blessing are these fun greeting cards. I will admit I expected one of the cheap packs where every card is the same but I was pleasantly surprised. I received a large variety of full size cards! I also had some fun themes bookmarks mixed in with the cards! Next up in my box was a CD of a christian artist. I had never heard of Abbie George Maggio before but I always enjoy listening to new artists. 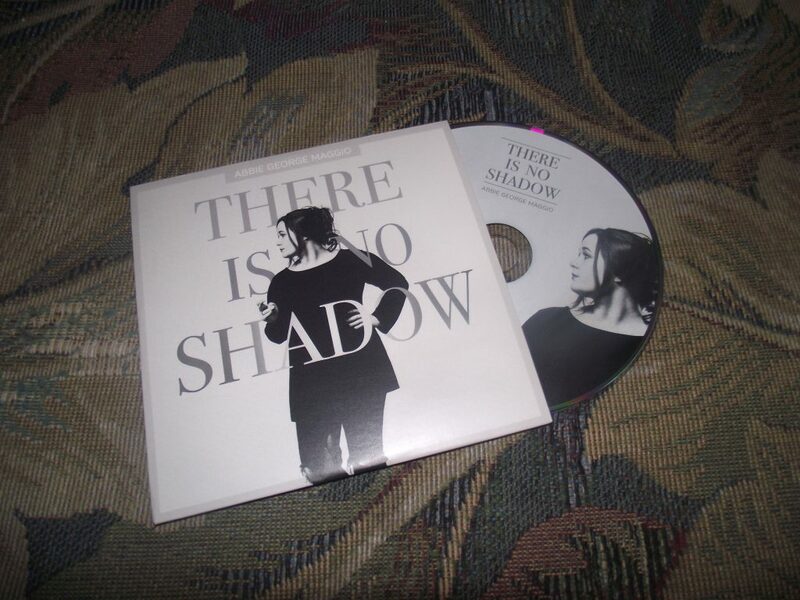 The CD is her album There Is No Shadow She is a newer artist as this album only released a few months ago but she is definitely a good singer. I am happy this CD was included in my box. hopefully there will be more of her music! 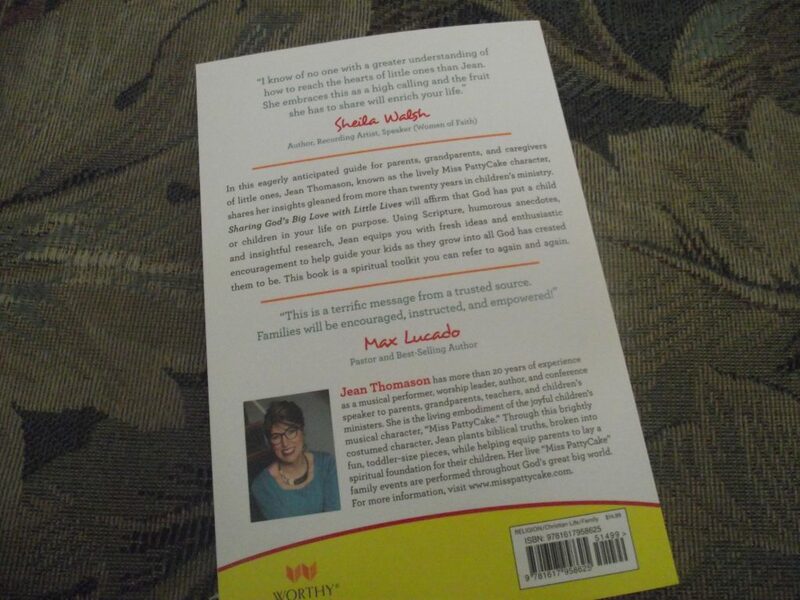 I was happy to see this book in my box as well. 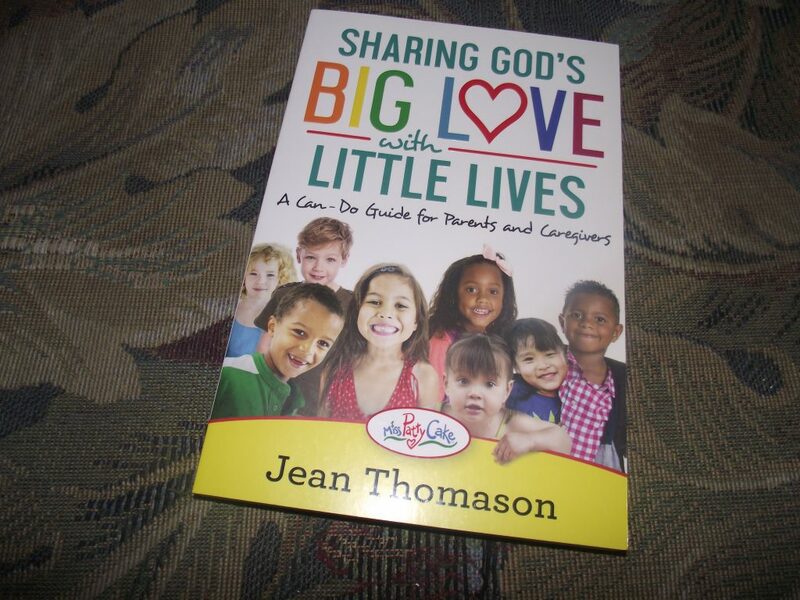 I have young children so Sharing God’s Big Love with Little Lives will definitely come in handy. I never told them that I had children so it was a fluke that it was in my box but I do suppose that if I did not have a use for it I could have always given it to a friend who has young children. That is one of the perks of this box. This book also proves perfect for me. 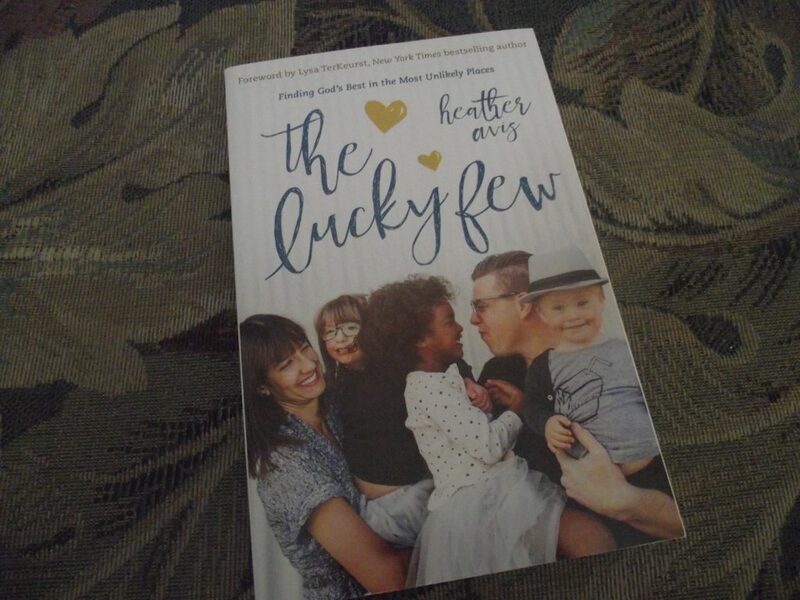 The Lucky few is a book about how to deal with struggles life throws at you. Even in those hard times you can find Gods purpose. This is something we have learned over the years as we have definitely had some hard times. 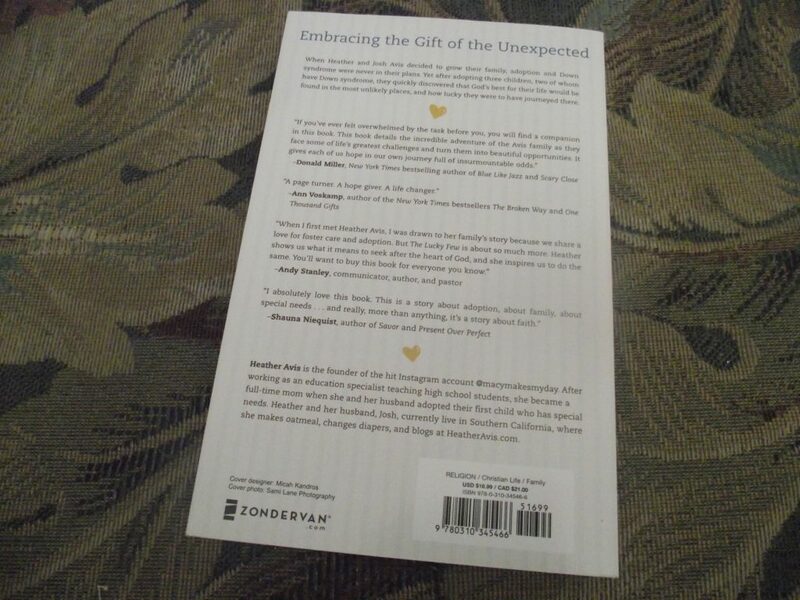 God always has a plan and purpose though and this book will remind you of that! So one of the churches we used to attend always had the lunch after church thing. It was a very southern baptist feeling. This cookbook would have been perfect to have them. 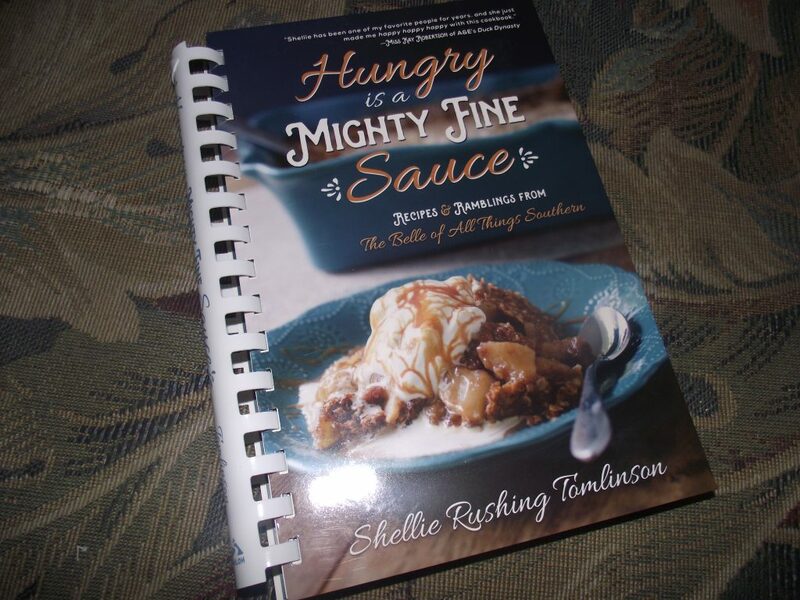 It is full of fun recipes that I will enjoy trying. Flipping through I saw several I will try for sure. 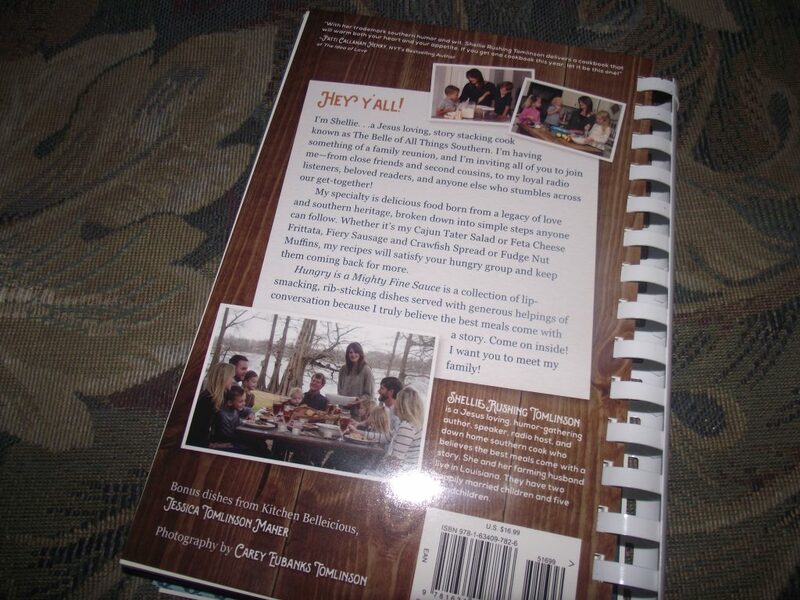 Such a fun new cookbook! thanks Bette! 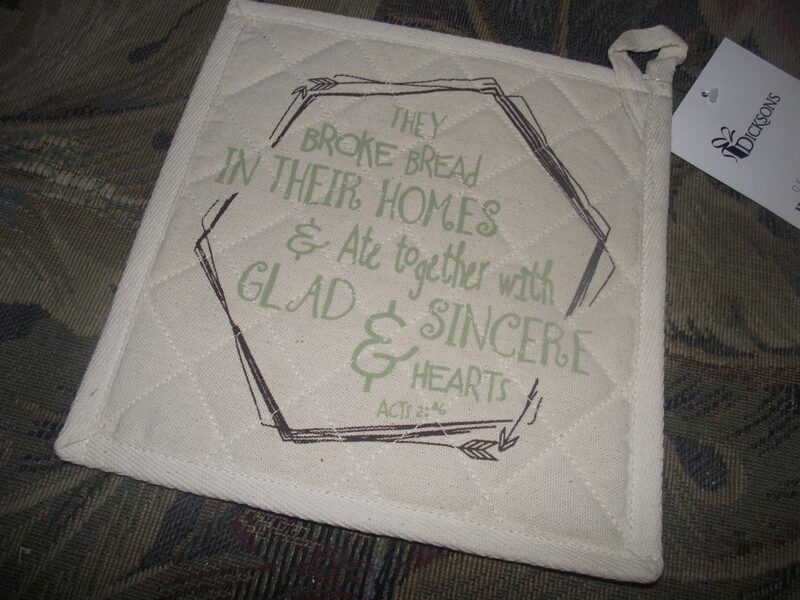 The last item in my box was this pot holder with the scripture verse Acts 2:46 on it. It is a good reminder how even something as simple as breaking bread can bring family togetherness and sincerity. Plus you can never have to many potholders now can you? 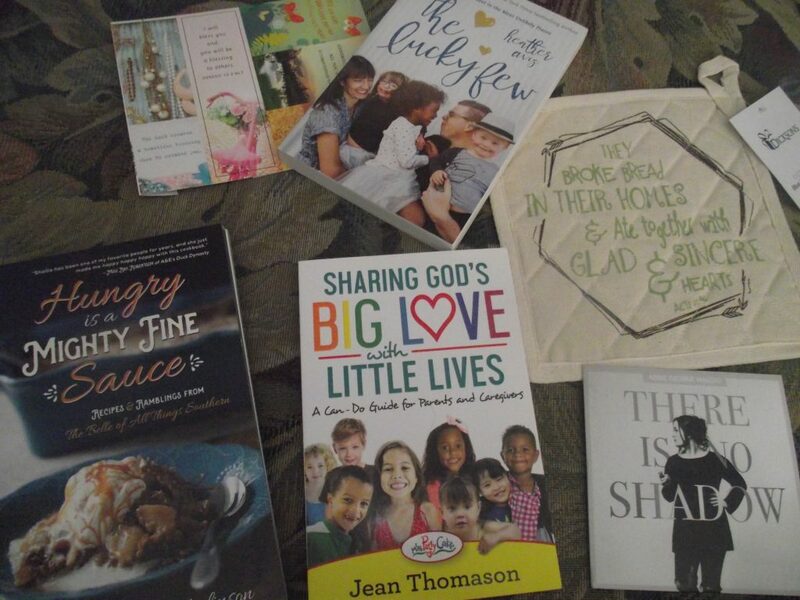 Bette’s box of blessing really delivered and is such great value for the cost. 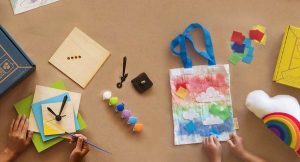 The items are really quality and have a deep meaningfulness that you can either keep to yourself or share with others. If you are interested check it out here! 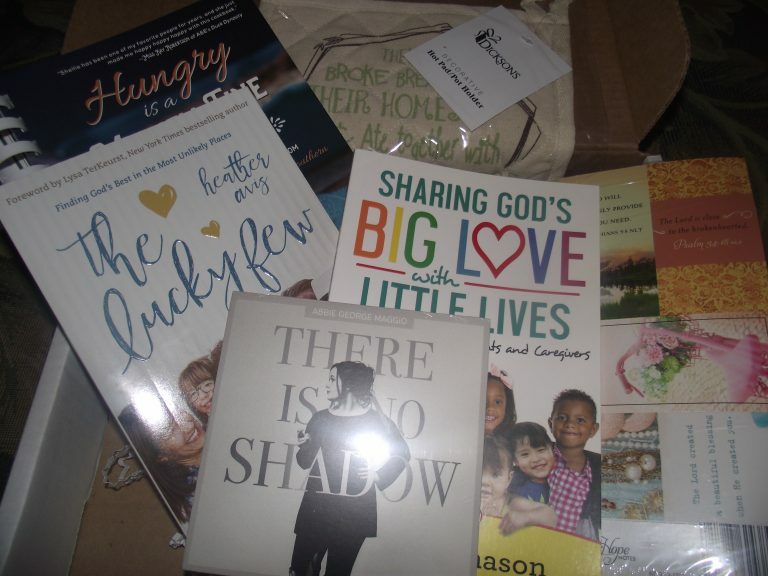 This subscription box has great value and some seriously great meaning. 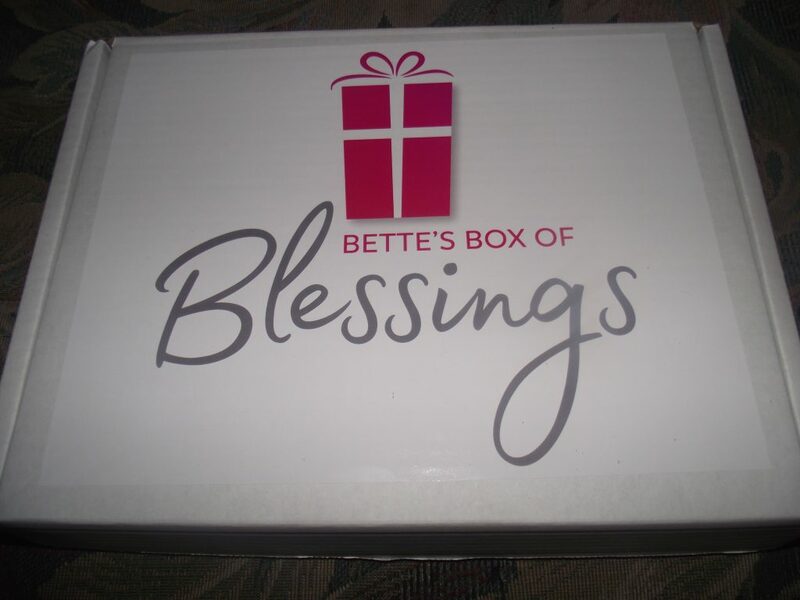 How would you rate Bette’s Box of Blessings ?